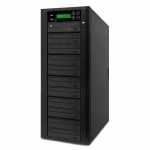 uPRO is an outstanding equipment which can solve the trouble of backing up disc and flash. 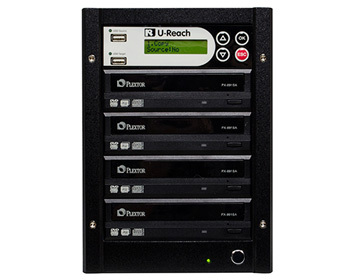 Friendly user interface, uPRO can help you easily backup or transfer your disc or flash source to disc/flash target. The easiest way to collect your favorite discs into an USB/Flash storage. Note: BD support on Blu-ray models only. The following Limited Client Warranty Information describes the U-Reach standard limited warranty. 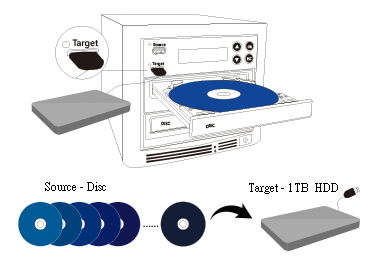 Support M-Disc which can protect data from damage for a thousand years. 4 copy functions in one unit. 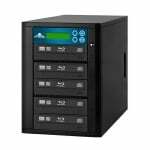 Easy to backup or transfer your disc/flash source to disc/flash target. 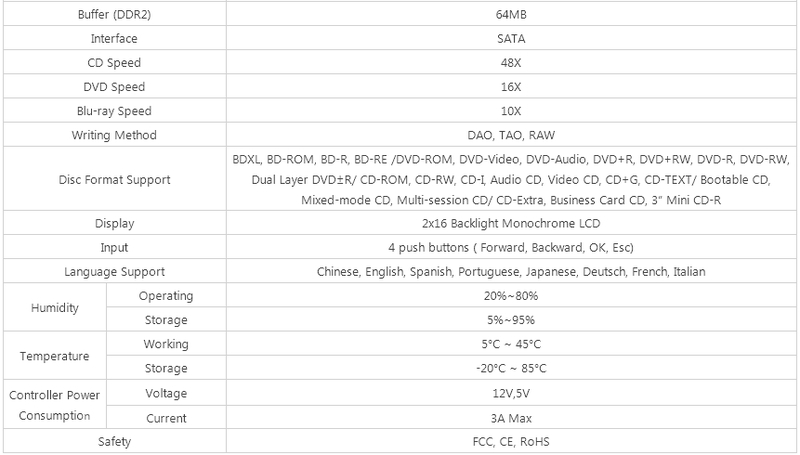 Support SD, CF, SDHC, MicroSD source or target via USB card reader. 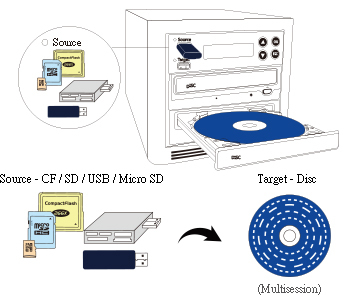 Support USB/Flash multisession copy to disc. Support USB/Flash to append copy.